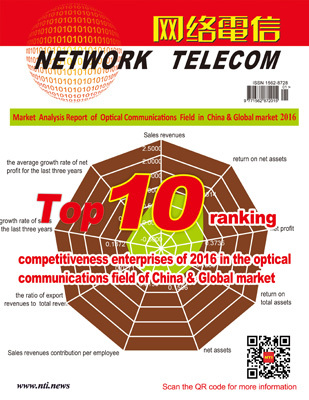 On November 16, 2016, Asia-Pacific Optical Communications Committee and Network Telecom Information Research Institute (NTI) released lists of "Top 10 competitiveness enterprises" in different fields of Global and China optical communications industry. As the international director of the Federation of Chilean Industry, I believe China andChile are free from competition in almost all fronts since their economies can completelycomplement each other. The industrial department in Chile has never treated China as athreat, but sincerely hopes to reinforcebilateral cooperation and exchanges, in a bid toimprove the livelihood of the two peoples. 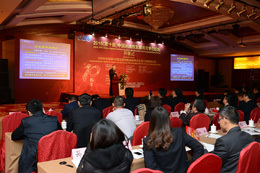 On November 15, Broadband Development Alliance released the Broadband Speed Report in China in 3Q16. 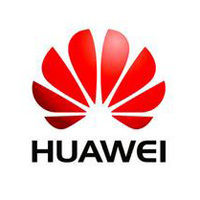 According to the report, in 3Q16, the average download speed of China's fixed broadband reaches 11.03 Mbit/s, that of 3G & 4G network respectively hit 3.75 Mbit/s and 11.83 Mbit/s. .
China's information and communications technology (ICT) giant Huawei has launched a program in Vientiane to nurture ICT talents for Laos. 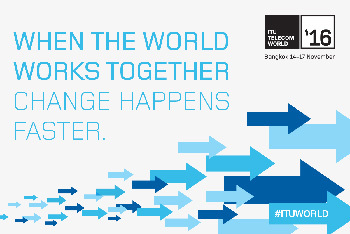 Espoo, Finland - Danish Telecommunications provider TDC Group and Nokia are upgrading the Danish broadband network to deliver ultra-broadband speeds, new service bundles and a renewed customer experience to citizens and enterprises across the country. 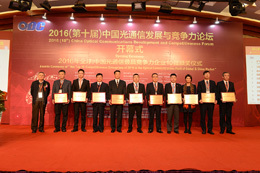 Hengtong was ranked as "Huawei's Core Partner in 2016" recently at Huawei's 10th CPC, which was the fifth time in succession for Hengtong to be granted this honor. Huawei has big-scale supply chains and lots of partners in the world, and the "Core Partner" Award is recognition of the outstanding ones among them.